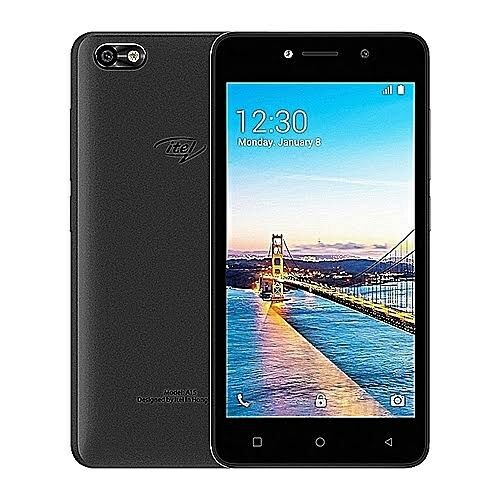 The iTel A15is very similar in design and specifications with the iTel A32F smartphone. The differencehhowever, is while this unit does not have a rear Fingerprint scanner, the itel A32f does. And just like the A32f, this unit is very cost effective and budget friendly phone from iTel mobile. The device features a 5-inch display with a screen resolution of 480 x 854 pixels and runs on Android v8.1 (Oreo: Go Edition).